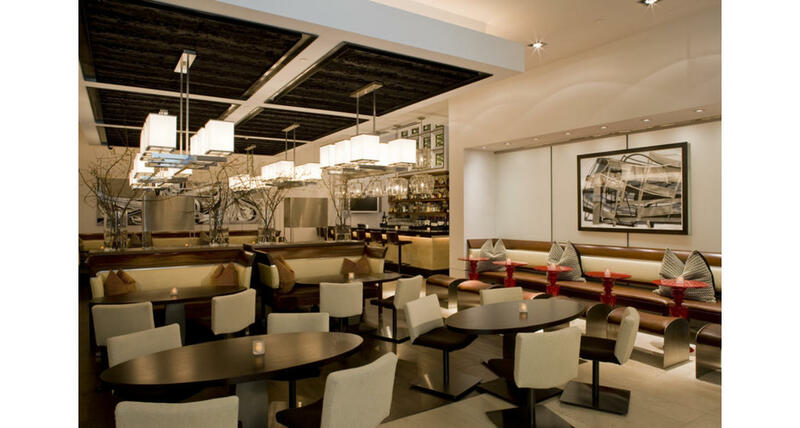 The AAA Four Diamond Award-winning CUT presents a contemporary twist on the classic steakhouse. 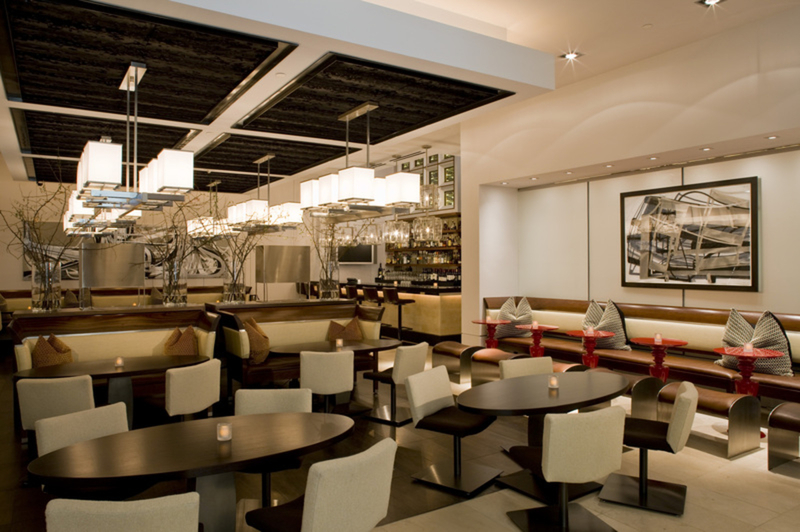 The design provides a modern aesthetic to the traditional steakhouse. Adjacent to the restaurant’s main dining room is an energetic, upscale bar and lounge along with private dining space seating up to 50 guests, featuring a fully retractable bronze glass wall that opens to a contemporary wine wall located just outside the kitchen.